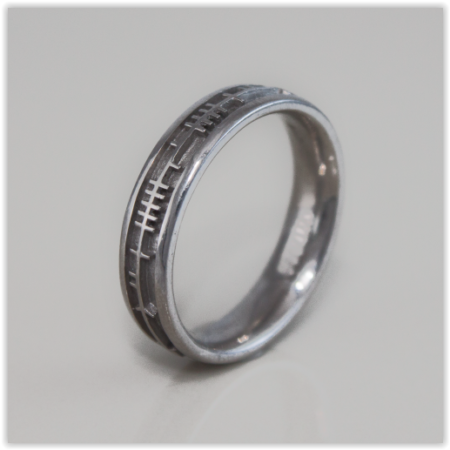 Please contact us to discuss the details of your ring. 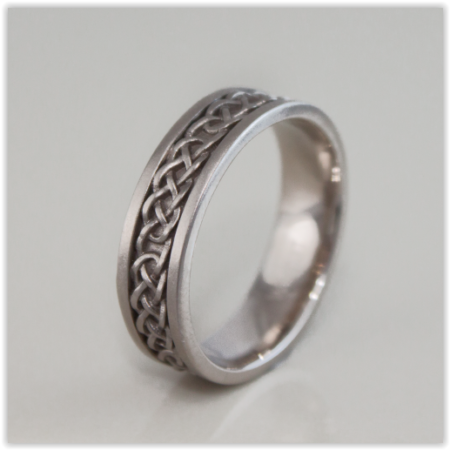 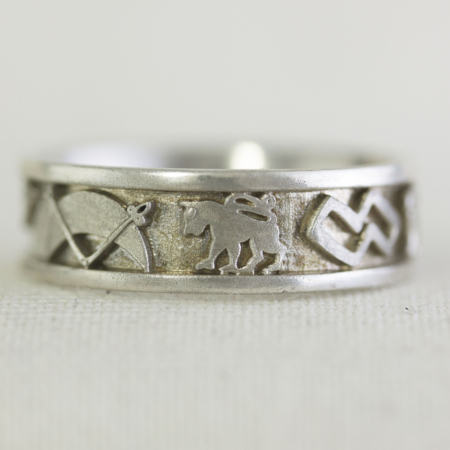 Beautiful palladium ring, set with the celtic knot scrolled along the side. 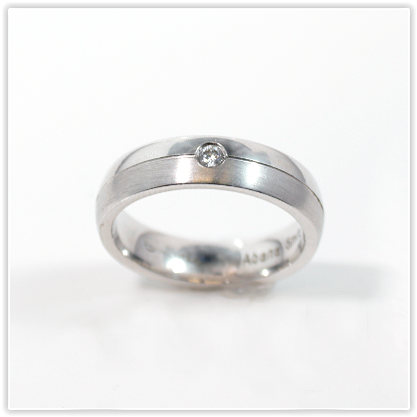 Metal: Available in 9k, 18k, Platinum, Palladium 500, Palladium 950. 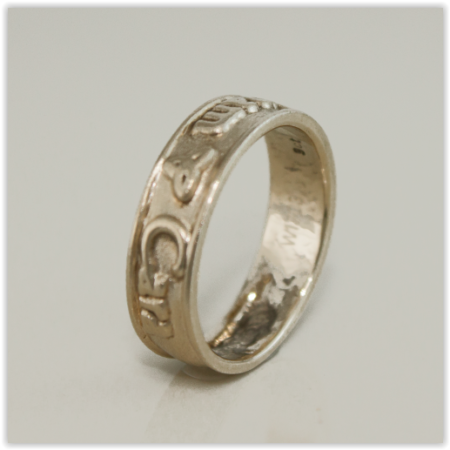 Ring pictured is 18k White Gold 6mm band.